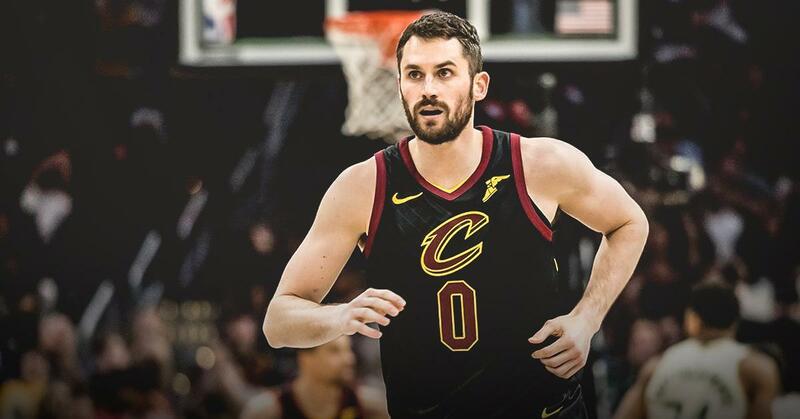 During his long, rigorous rehab from toe surgery, Cleveland Cavaliers All-Star power forward Kevin Love says he “felt like a tennis player” since he was always alone. Love played in just four games for the Cavs before he suffered a toe injury which required surgery in October. The five-time All-Star made his return to the court on Friday against the Washington Wizards, putting an end to what was a lengthy four months for Love. 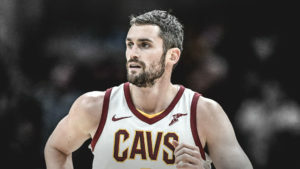 “It was very lonely,” Kevin Love told Chris Fedor of cleveland.com. “Felt like a tennis player out there. Just me and my one or two coaches and a trainer. It was just me out there playing. Love played 6:29 against the Wizards on Friday and finished with four points. The Cavs are going to ease him back into action since he was out for so long. It’s good to see Love back on the basketball floor playing the game he loves. Rehabs are never fun because it forces the player to isolate himself from the team. The players on Cleveland are thrilled to have Love back with them.